In November 2017, THINK! 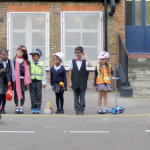 launched a suite of new education resources for pre-school and primary pupils aged three to six years. 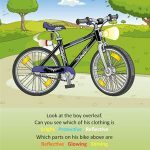 These simple leaflets are for use as a handout at cycle or road safety events and/or in conjunction with cycle training. 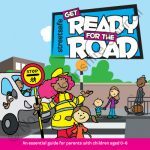 Get Ready for the Road Booklets 1 and 2 are guides to help parents safely use the roads with their children.